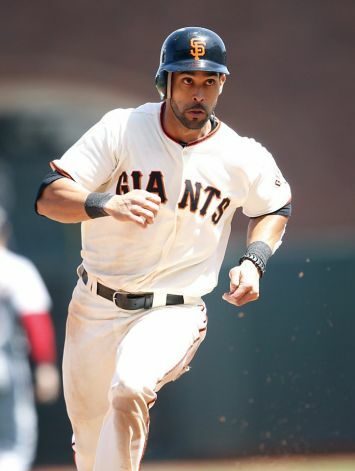 Angel Pagan (31) led the NL in Triples with 15 in 2012 amongst his 61 Extra Base Hits and 95 Runs. Pagan parlayed his great campaign into a 4 Year/$45 MIL Contract. 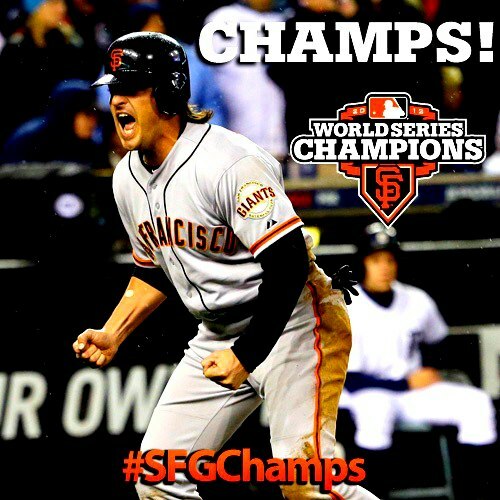 Coming off of the 2012 World Series victory, the Giants haven’t really done much this offseason. Either way every team in the league is going to be trying to take them down. When you’re the Champion of all of baseball, what team wouldn’t be gunning for you? Their biggest contest is going to be their rivals in the NL West, the Los Angeles Dodgers. The team has made more moves since August than you can count. The Giants realize what a great team they have and how little moves they made have shown they are confident in what they can do in 2013. The possibly most important move they have made is resigning the Second-Half-hero Marco Scutaro. His 3 yr./$20,000,000 deal is a great deal for San Francisco. After what he did the Giants probably would have considered paying more for Scutaro. You just can’t match .500 AVG in the NLCS. This man was the definition of clutch for the club. Other very important deals include Hunter Pence, Angel Pagan, and Jeremy Affeldt. Pence, who was acquired at the Trade Deadline from the Phillies, was a huge reason the Giants even made it past the NLDS. His inspirational speeches got the entire squad ready before every game. Him resigning for a 1 YR./$13,800,000 deal was huge for him and the Giants. The team gets to utilize his skills for another year – while he gets to prove he’s worth more come next winter.